Duo Bernecoli Corazza – Emy Bernecoli, violin and Elia Andrea Corazza, piano. The score is available in the critical and first edition through Schott Music at this link. Official pages of the event: CIDIM and Istituto Italiano di Cultura di Stoccarda. Our musical journey on Italian Colour begins with the Sonata in Re maggiore RV10 by Antonio Vivaldi as transcribed by Ottorino Respighi, a great Italian composer of the Twentieth century and discoverer of ancient music. The program continues with Antonio Vitali’s Ciaccona, a famous masterpiece for violin which has been played by the most important violinist through the ages. This piece is a sequence of variations based on a descending basso ostinato which preserves balance and virtuosity. 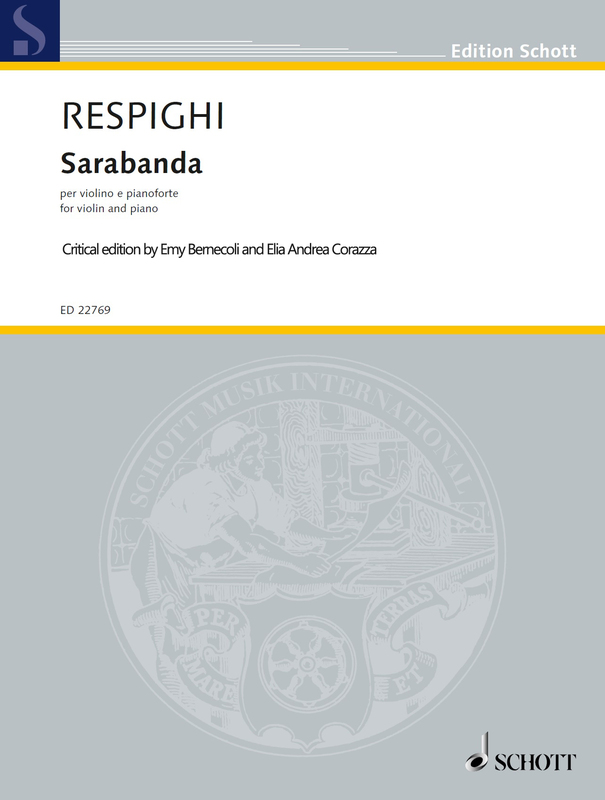 By Ottorino Respighi we will then play the unedited Sarabanda (1897), a recently rediscovered juvenile composition which is characterized by ancient forms and harmonies. By the same composer, then, the Berceuse, an evoking pastoral lullaby, and the sweet Valse Caressante, a delicate salon composition, both taken from the Six pieces for Violin and Piano (1902). The following Preludio e Danza Siciliana (Sicilian Dance, 1928) by Alfredo Casella are an autograph transcription for violin and piano of the first part of the ballet “La Giara”. The piece is based on Italian folk melodies rendered with virtuoso technique, modern harmonies and lyrical expansion. 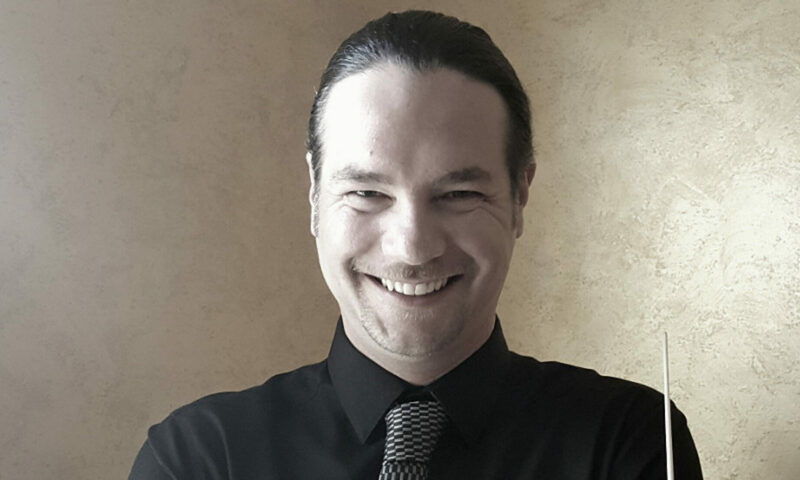 Again two delicate pieces: A Coralline, a lovable dedication, and Sirventese, a court dance, by Riccardo Pick-Magiagalli, which both incorporate the passionate Italian operatic tradition into light salon compositions. The three-part composition Autumn Suite (2016) by Elia Andrea Corazza combines ancient form and modern melodies. The final Un Diavolo sentimentale (A sentimental devil, 1969) by Nino Rota, a well-known Italian composer of music for the cinema, is an eccentric and sparkling piece based on octatonic scales and augmented fourth, a dissonant interval which, since ancient ages, is called Diabolus in musica. Previous PostPrevious Colore Italiano: concerto a Stoccarda! Next PostNext Conducting Respighi-Paisiello with Sinfonica Siciliana!